The glorious results last up to four months after only one session. A chemist-formulated keratin hair-smoothing treatment that gives longevity to all hair types, including natural, curly, colour treated, or chemically processed hair. 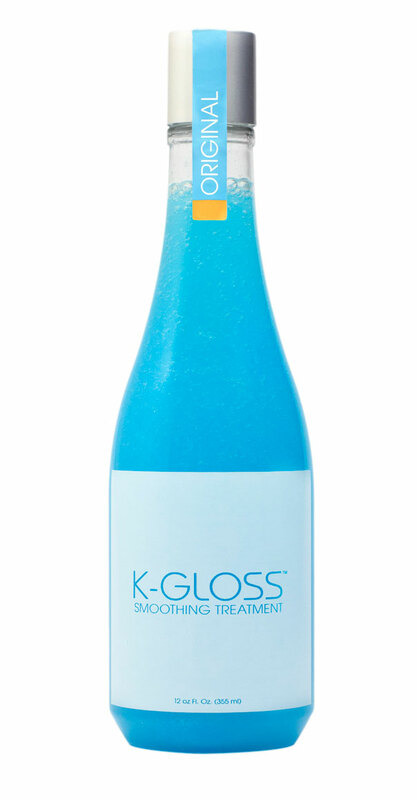 By harnessing the power of keratin and collagen, K-Gloss rebuilds hair fibres in just a few hours, leaving hair beautifully nourished, as well as looking more lustrous and voluminous. Best results await when done professionally at A Cut Above hair salons. Everyday hair management is made easy after this treatment, cutting blow-dry time in half, while frizz is eliminated by nearly 90 percent. Hair is visibly shinier and moisture is increased by three times, at least. This breakthrough treatment is truly every woman’s secret to a crowning glory, and best of all, the glorious results last up to four months after only one session. Available at A Cut Above, G1.110, Ground Floor, Sunway Pyramid. Tel: 03-5635 2222; S128, Second Floor, Bangsar Shopping Centre. Tel: 03-2094 9555; 1F-32, First Floor, Bangsar Village II. Tel: 03-2283 2233; S054 & S055, Second Floor, Mid Valley Megamall. Tel: 03-2938 3131; Parkson, Level 4, Pavilion KL. Tel: 03-2141 3232. These are the hottest dining destinations in Kuala Lumpur to kickstart your 2019.